If you have electrical switches or outlets that have given you a shock or are shorting out you could have a serious problem. 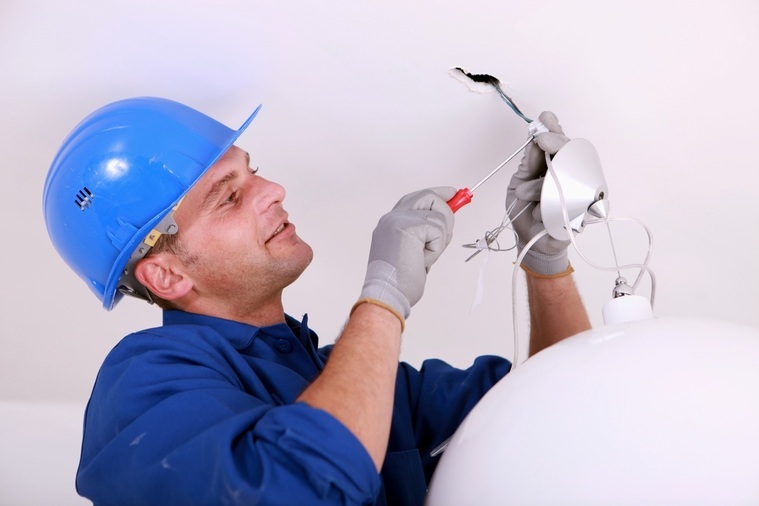 Trust the professionals in Ft Wayne Indiana for all your electrical outlet & switch replacement services. Schedule an appointment today! If you’re interested in saving money on your next service simply give us a call! There is probably a large number of both outlets and switches in your home. 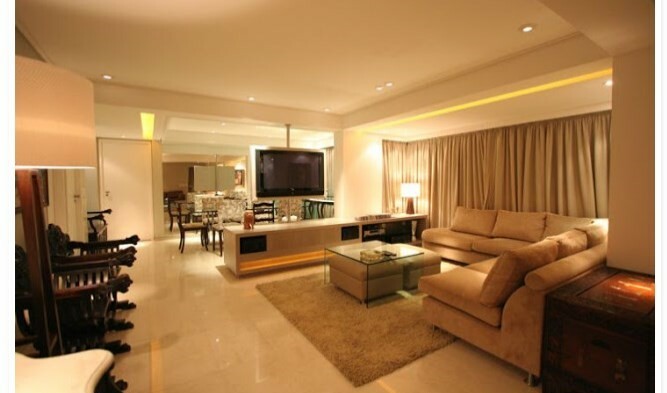 Assuming at least one light switch per room and multiple outlets in each room. You are likely talking about quite a large number. 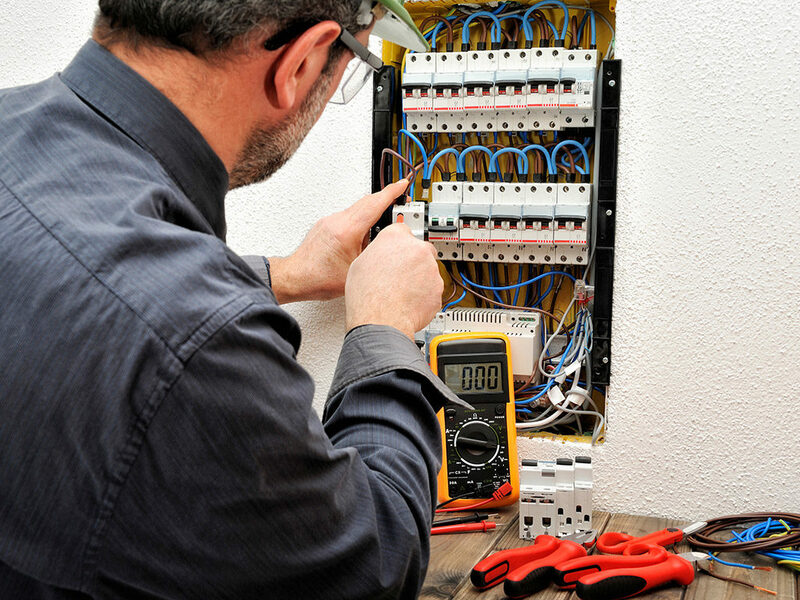 When you need an electrical switch, or switches installed or outlet replacement or installation services, count on the experts! 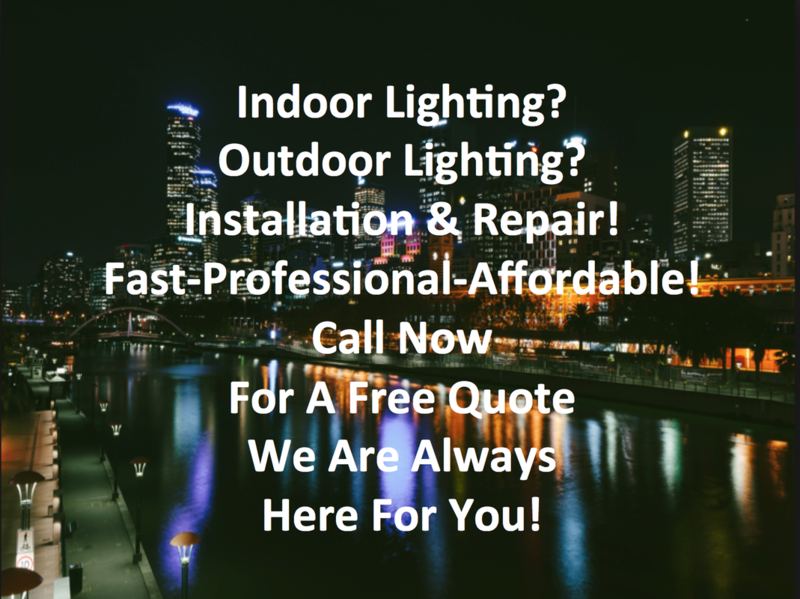 With many years of both residential as well as commercial experience, we can help with all you Fort Wayne, IN lighting, switch and outlet services. When to Invest in Electric Switch Replacement? If you are constantly getting shocked or tripping the breaker. 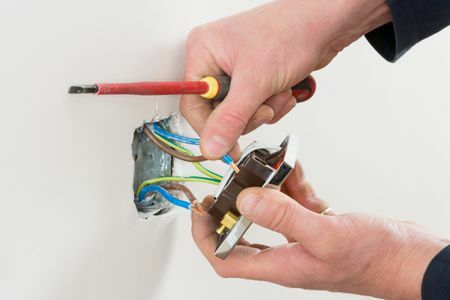 If you are rewiring and/or upgrading electrical components could result in outlet or switch upgrades. Renovations or changes to the decor could warrant an outlet or switch change as well. 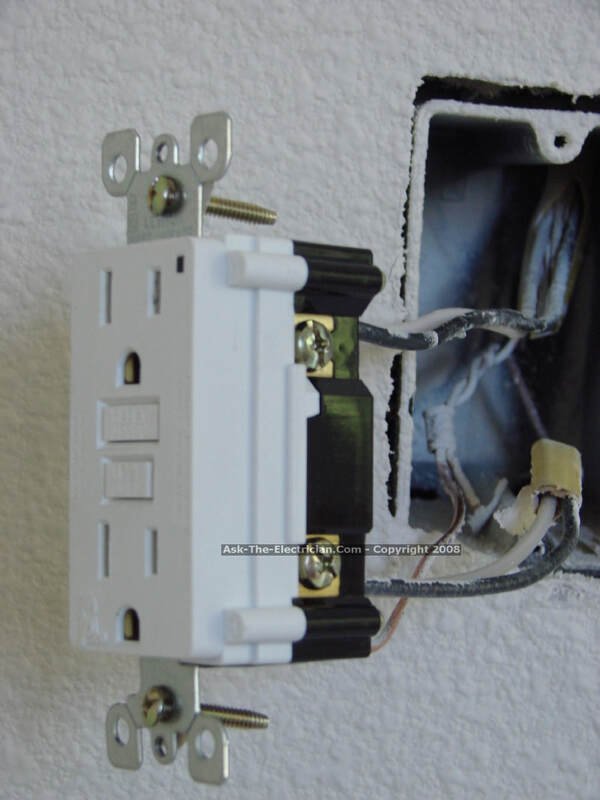 You may not realize it but one of the most important outlets in your home are the GFCI outlets. GFCI stands for ground fault circuit interrupter. Typically, these outlets are located in areas where water could potentially spill. This they are the common choice for kitchens, garages, mud rooms, bathrooms, etc. They work by sensing when an outlet will produce a shock and cutting off power before the shock happens. GFCI outlets usually have a black and red button in the center to test and reset once they activate. Receptacle: These are the most common outlets located in bathrooms and kitchens. Appliances near kitchen and bathroom sinks are usually plugged into these. Circuit Breaker: These GFCI outlets protect an entire circuit board rather than just a single outlet. Temporary: These are normally used in temporary situations such as construction sites. Our services are always expert, affordable and efficient. 24-Hour Emergency Service: We’re on call 24/7 to keep you covered in case of an emergency. You've got outlet and switch questions and we have your answers. 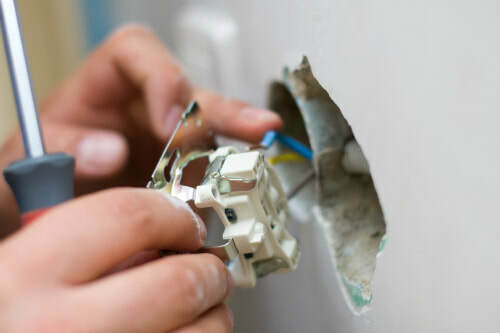 Whether you're looking for an installation, repair or replacement for your outlets or switches and services in Fort Wayne, IN.